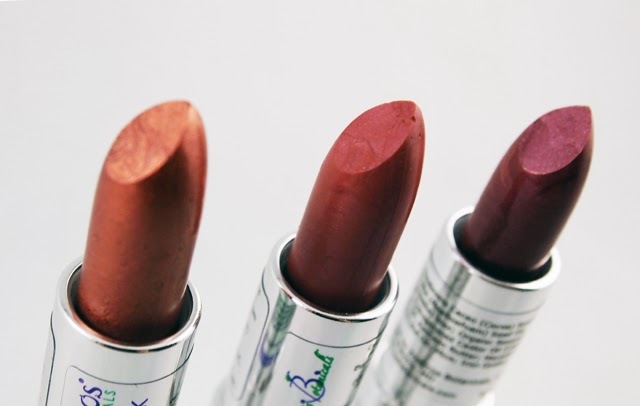 Vegan lipsticks can be hard to find, especially in a range of colors including black. 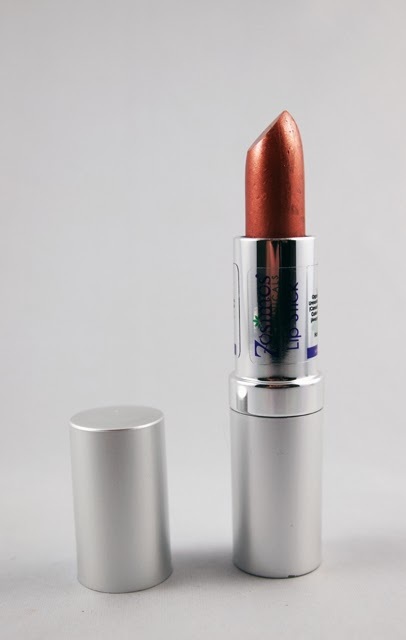 Zosimos Botanicals offers a mostly vegan line of lipsticks in pretty hues that uses several organic ingredients. This lipstick glides on smoothly, but I would love it if the texture were just a bit creamier. It is great to see that this line offers a variety of samples, so you can test several shades without making a big investment. To note, not all shades are vegan, so please review this guide for those that are not. While Zosimos has a handful of retail locations, I recommend ordering online for the best selection. This formula is quite gentle, rating just a 1 on the EWG Skin Deep database. I also think it is fantastic how you can send back your tube to have it refilled at a discount. If you're looking for quality vegan lipsticks, check out those offered by Zosimos Botanicals.